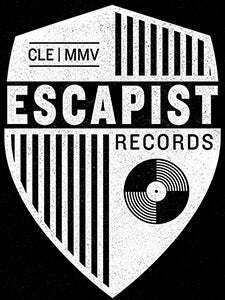 "Just Between Us" is the Escapist debut from Kent, OH's Light Years. The band's sophomore EP and first vinyl release contains five brand new songs of pop-punk in the vein of The Get Up Kids, Transit, Saves The Day, Title Fight, and Blink 182. All vinyl of "Just Between Us" comes packaged with a digital version of the new EP as well as their debut EP, "This Will Come Back to Haunt Me."